Now that I have had a day to digest this ‘game’, the 6-6 tie and looming tiebreaks, I’d like to elaborate on that reaction. World Twelfth Fizzles and Wow, That’s Fast, were some of my other immediate reactions. Actually, my first instinct was that Magnus must have been unwell. But no. So how to make sense of this game, where the champion just pitches his final white out the window, preferring a day of higher tension games at a faster and more random pace? 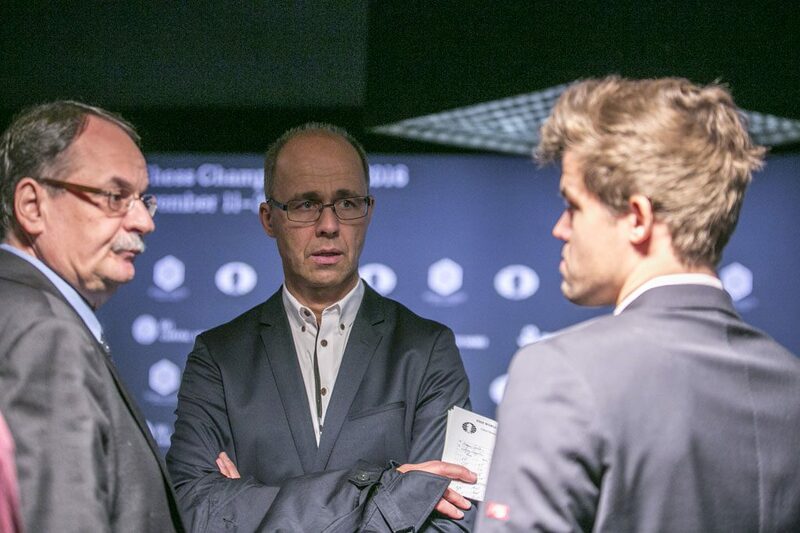 What happened to Carlsen’s legendary Will To Fight, the unparalleled ability to probe an opponent with the smallest and safest of means, until they die the death of a million tiny cuts? 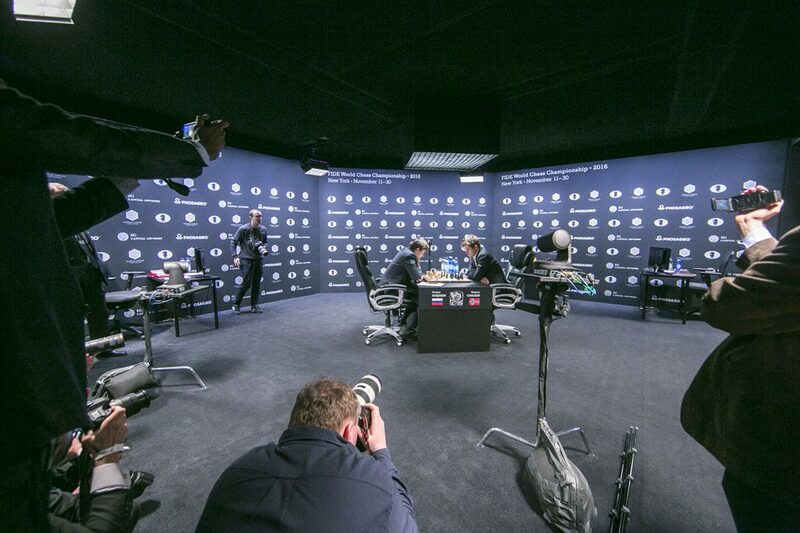 There are three basic viewpoints to this bizarre decision; spectators, Karjakin and Carlsen. The people who paid top dollar to see this game were presumably not impressed, something even serious players were quick to feel. Of course, every time a game like this occurs at this level, there is an immediate collective loss of memory about every positive aspect of this match, and very, very familiar arguments are rapidly reheated, covering the spectrum from a need for rule changes, to the conspiratorial theorists who doubtless see such ‘friendly’ games as evidence of mysterious political puppetry. These kind of games happen all the time (remember the start of Chennai?) and nerves make things even worse. Sometimes this kind of game just happens, or suits the mood of the players at some critical juncture. But … surely this was not one of those times? When a notoriously combative player gets a free hit at the climax of the match? And doesn’t take it. Can that be right? A brisk board clearing duet and more or less a declaration that Magnus considered the classical section to be an unbreakable tie would tick those boxes. 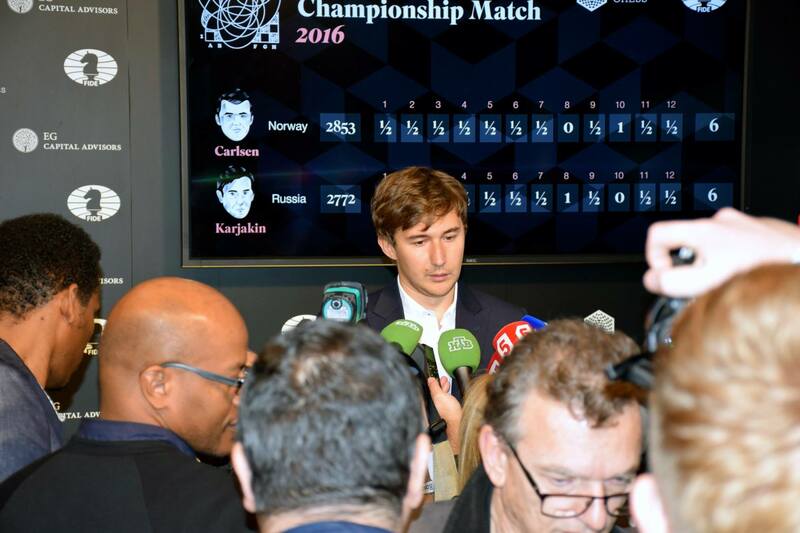 With Karjakin’s biggest strength his nerve under fire, and with rapid chess being the discipline where he is highest ranked in the world, statistics and gut feelings have to be cheering the challenger up. 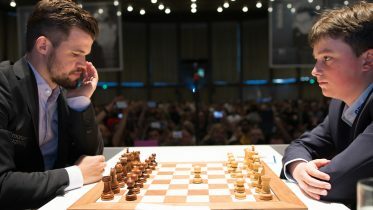 Magnus compared game 12 to a football match where the wearying teams decided to accept that the winner was not coming in regulation time. I get the comparison. I wonder a bit about detailing it a little more, and if the highly favored home team would decide that their chances were better the closer things got to a penalty shoot-out… but I leave that up to the reader. I thought that Anish Giri had the tweet of the day about the game. I noticed that, as inevitably happens on social media, people worked very hard to misunderstand this observation. 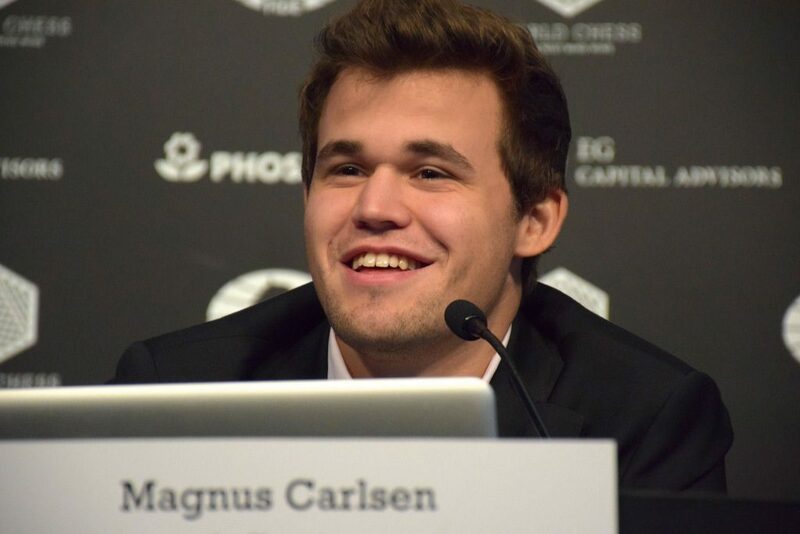 But listening to Magnus at the press conference, despite his apparent ease and confidence, I got the impression that the primary impact of the match on him has been traumatic – that being behind and having to ponder the prospect of not being champion had been profoundly frightening and painful. Listening to this, I hear immense relief that the match was not lost in regulation time. I also find it hard to understand how a desire not to take ‘major chances’ gets translated to ‘hoover off all the pieces’. 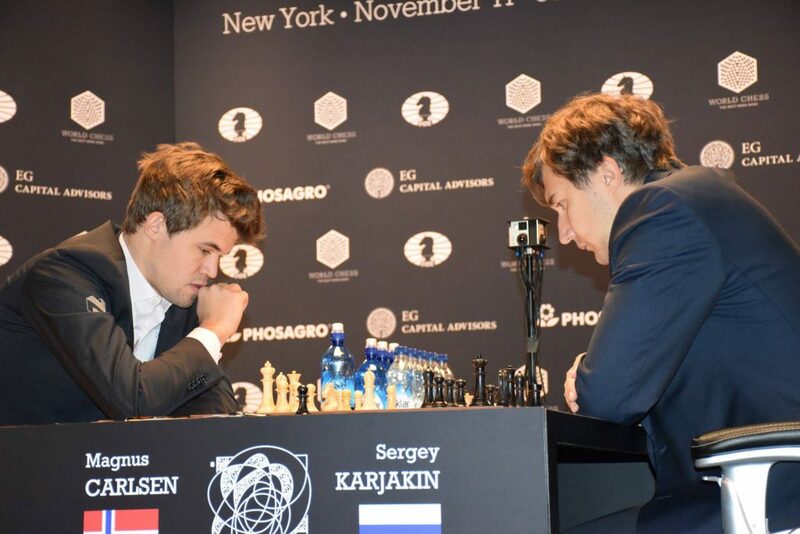 Surely a player of Carlsen’s caliber, with white, a man who needs nothing more than a shadow of a hint of an advantage, could have run a typical mild torture session just to keep Karjakin’s nerves jangling, and maybe even end it all in 12 games? 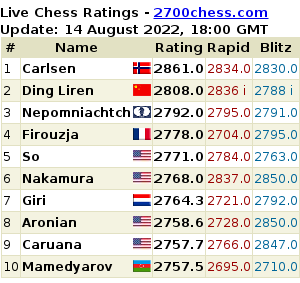 The only way this makes sense to me, barring a serious fraying of Carlsen’s own nerves, is that the real risk is that he might get reckless, as in game 8, carried away by his reflex determination to keep infusing life into positions. In which case, Anish is hitting the nail very squarely on the head. 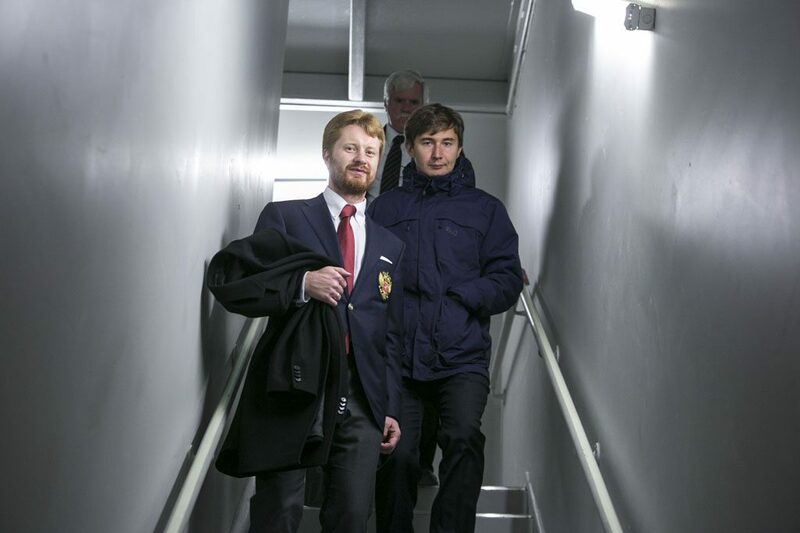 And if Magnus’s nerves are fraying, then the playoff day should be heart-stoppingly exciting. 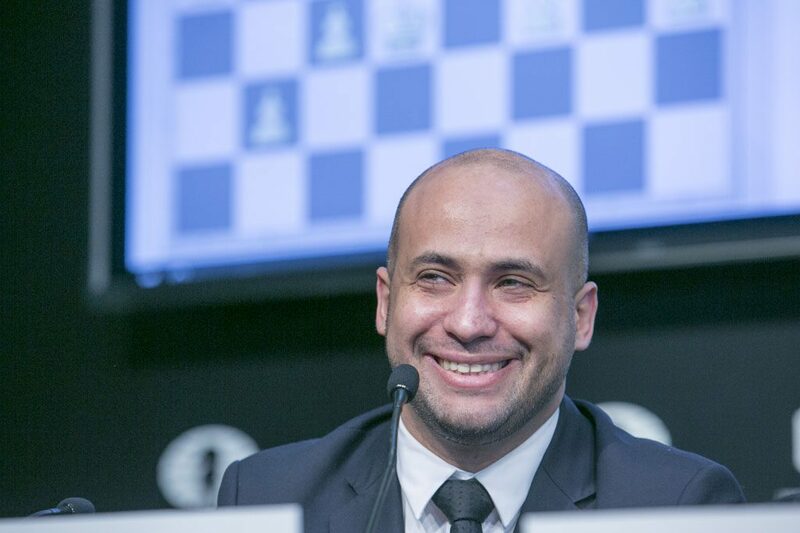 When all is said and done, the Team C vision of the match does boil down to a very simple equation: Magnus decides, and he has always known best. While I find it impossible to find a positive spin to the decision to burn the final white and just write off 6-6 as ‘how it went’, I can explain it. Magnus felt it was the right thing to do. And he is sure he will win the playoff. No matter what happens, it will be a birthday he never forgets. These are in Norwegian, but I hear technology can handle that these days. The media has been working overtime to find news angles. 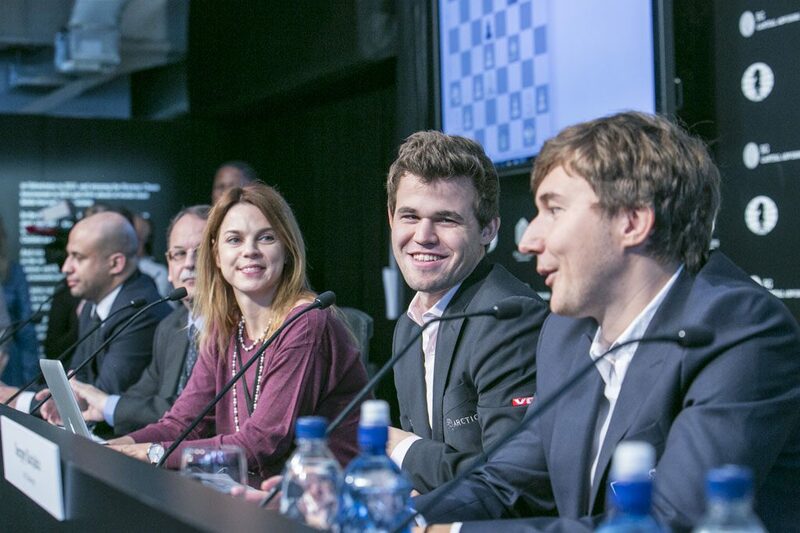 The Carlsen chef and Karjakin’s stammer make for interesting reading. 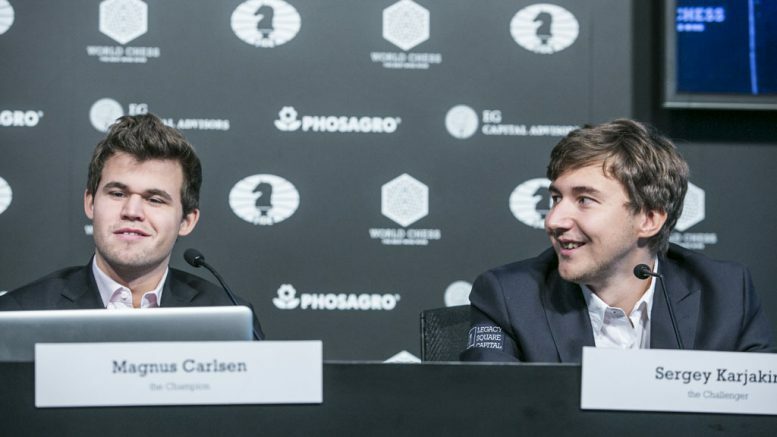 VG looks at how and why Carlsen’s food is inspected by the arbiter, what the champion’s new secret ingredients are, and how the challenger has become a role icon for people who stammer.